You will agree that if you want to sell or rent out your home in the Gig Harbor, WA, it will find more takers and a better value if it looks cared-for and makes a striking first impression. Even when you intend to live in your beloved home forever, won’t it be more pleasurable if the property is clean and well-maintained? This is where professional roof cleaning services come in. 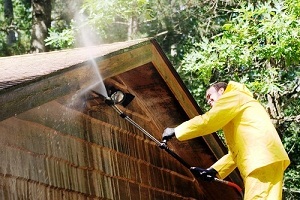 Roof Therapy, Inc. near Gig Harbor will be happy to help you with it. We are a reputable, roofing contractor that has been providing the region’s homeowners with superior cleaning services for all types of roofs - composition, tile and cedar shake. 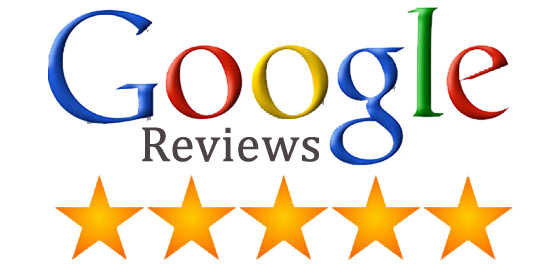 Founded in 1998, our business is licensed, bonded and insured, and BBB-accredited. With top-grade cleaning products, advanced tools and trained roof cleaners in the Gig Harbor community, we have all the resources required to clean a roof to perfection. You can count on our roofing contractors for expert handling of your job, big or small. 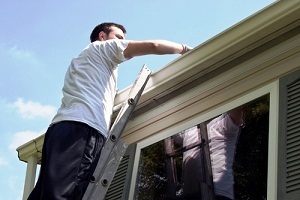 A good appearance of your home or commercial place is very important. Equally important is getting the maximum value from your investment in it. 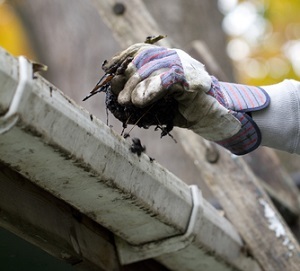 Timely and regular moss removal, gutter and roof cleaning services help you achieve both. Whether your roof is showing early signs of streaking and staining or has already been marred by ugly dark stains and moss growth, these are issues you just cannot afford to ignore. The stains not only spoil the exterior appeal of your building, but also damage the roof and threaten its very integrity and reliability. Hire our skilled roof cleaners to maintain the aesthetic appeal of your property and prolong the life of its roof with cleaning services that are second to none in Gig Harbor. Call (253) 948-0611 and allow the expert roof cleaners at Roof Therapy, Inc. to take care of all your roof cleaning services and needs. Enjoy a great job, done at a fair price!